San Francisco. Phoenix. Ohio. Three separate places, three separate arrests. 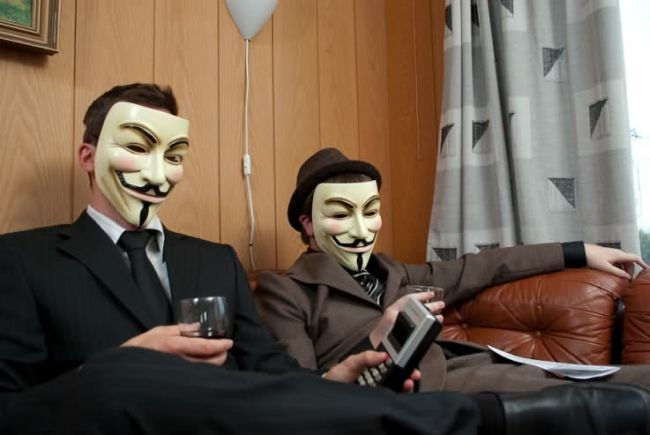 Months after LulzSec officially concluded its campaign of lulz and a couple months short before Anonymous can carry out its plans to destroy Facebook, both organizations have been dealt mortal blows. Or have they? The security apparatus of the United States isn’t a thing to be trifled with, after all. So far, the most high-profile figure arrested by the FBI is a homeless San Francisco-based hacker named Commanderx, who has since pleaded not guilty. The arrests are the latest coup from international law enforcement, who’ve been rounding up Anons across the EU and the US since mid-year. These latest developments, however, were triggered by the Santa Cruz County incident from a few weeks back. While the actual trials and subsequent incarceration (that is, if they ever serve time) of the hackers might be trivial, the implications here are grave. It sends a clear message to all potential hacktivists: mess with the corporates, especially the ones with lots of ties with the government, and there’s hell to pay. Is this the ignominious end of Anonymous?